Check out our monthly calendar for a list of events and prayer meetings. 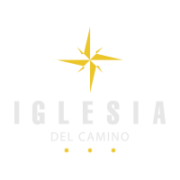 Iglesia Del Camino is involved in various ministries and is always looking to welcome volunteers. Our desire in worship is to cultivate the presence of God by creating an atmosphere where Jesus can meet with His church.